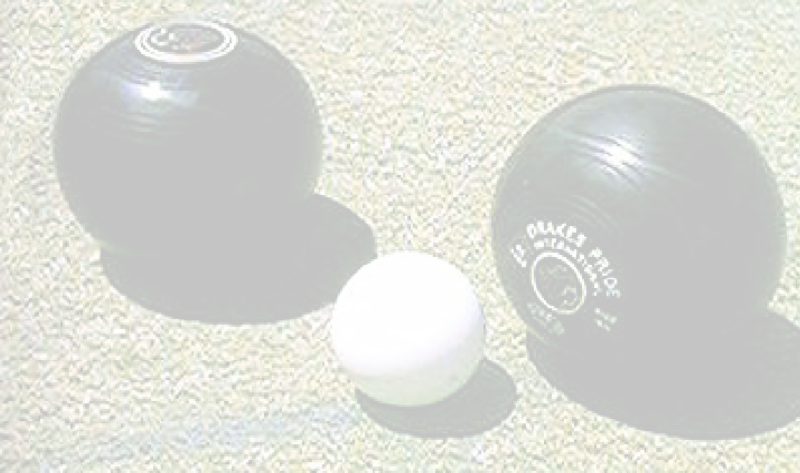 Etiquette is an important part of the game of bowls. There is a dress code which you should follow when playing in matches, usually white shirt with either grey or white trousers or skirt. The “events” part of the website will tell you which colour you should wear. Shoes must have flat soles and be white, brown or grey. Exceptionally there is no dress code for “roll ups”, Monday Night coaching and the “Friday Night League”, although flat soled shoes must still be worn. Players should always shake hands with their team mates and opponents prior to the start of a match, and once again at the end of the match to either congratulate or commiserate. During the match, if you are at the mat end you should stand well back from the player on the mat. At the “head” end you should stand well back from the head and stand still while a bowl is being delivered. 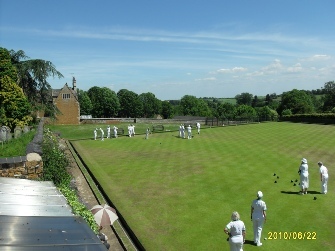 After each end has been completed and the score agreed, all players help in collecting up the bowls ready for the next end to begin. After the match, it is customary for the winner to offer the loser a drink. In Inter club matches, the home team member offers to buy their opposite number a drink, and this is reciprocated later in the day.